HMD is really busy this morning. 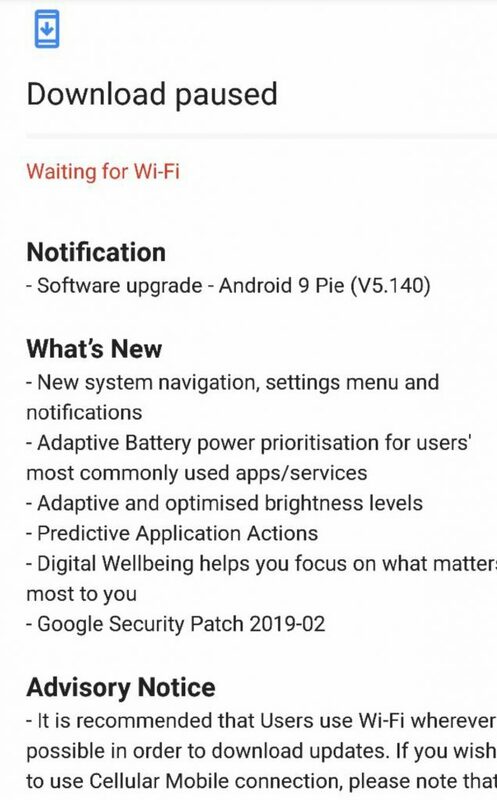 After releasing Android 9 Pie for the Nokia 6, the company continued the long release of Pie for their first flagship, Nokia 8. There were some problems with Pie for Nokia 8, including networks issues in India, and that got the update pushed back a bit. 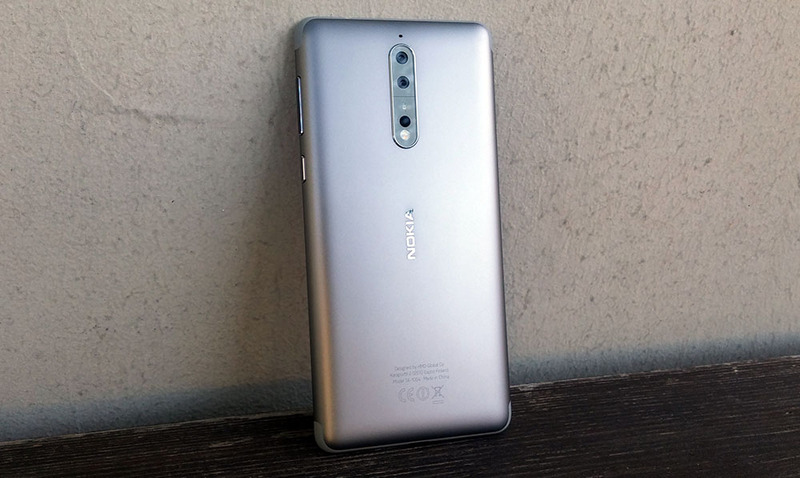 Now it seems that the rollout of Pie goes full steam ahead for the Nokia 8, as users from India, Indonesia, Europe, and other countries report Pie availability. The build getting delivered is V5.140, with the Febraury security patch being bundled with the update, as well as Digital Wellbeing – an Android One feature that HMD managed to get on a non-Android One device, like the Nokia 8 or Nokia 6. We can say it was high time HMD delivered Pie for the Nokia 8, because the story of Pie for the 8 started in November last year. With Adaptive Battery and Digital Wellbeing on-board, I would say the wait was worth it.